Episode 21 - It's Houston Open week, but the golf betting world is already focussed on the 2018 Masters from Augusta National. So Barry, Paul and Steve talk through the current state of the betting market, which bookmakers are already offering extended each-way places and which players have already been well backed in the ante-post market. The guys also talk through their fancies and rationale behind their selections for the annual Masters PGA Tour curtain-raiser, the Houston Open, from the Golf Club of Houston. Russell Henley defends his title in a field which includes Spieth, Fowler, Rose, Stenson and Mickelson. 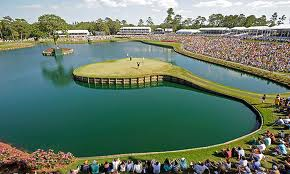 2018 Masters Masters Chat: 02:59; 2018 Masters 10 places each-way 09:10; Popular Ante-Post Selections: 15:03; Houston Open Start: 39:08.